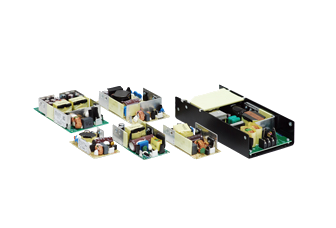 The MDS Open Frame series provide a high performance and reliable solution for internal power supply requirements in medical equipment or systems. The MDS series of enclosed power supplies are certified with both medical and ITE safety approvals. 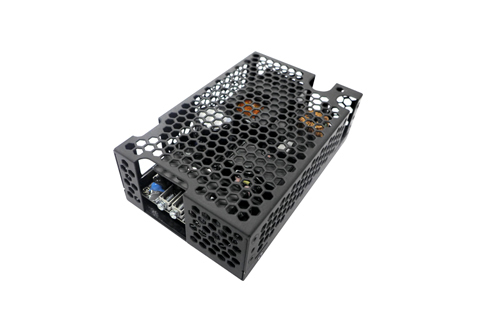 Encased in a strong metal casing, these versatile products can be used in a wide variety of equipment for medical and ITE applications. 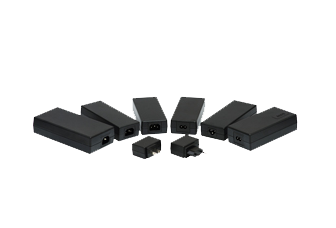 The MDS Adapter series expands on Delta’s market leading adapter technology to provide the same high quality external power supplies for medical systems and equipment.